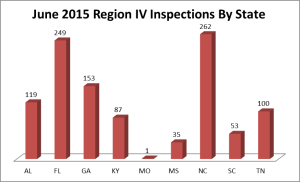 A recent ALJ ruling in an OSHA case may signal a significant increase in OSHA‚ attempts to enforce standards at locations they have not even inspected. In Secretary of Labor v. Central Transport, LLC (available here), OSHA filed a complaint requesting enterprise-wide abatement. 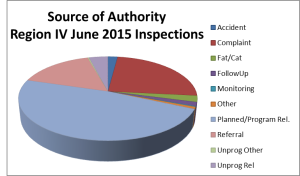 OSHA justified this request by alleging failed corporate policies regarding the safe use of powered industrial trucks (PIT) and alleged violations the PIT standard at other Central Transport locations. When Central Transport moved to strike that portion of the Complaint as an unauthorized exercise of OSHA‚ authority under the Act, the ALJ disagreed. The ALJ noted that the principal question was whether the Commission has the statutory authority to order the enterprise-wide relief requested based on the facts of the case in front of her. The ALJ found that the other appropriate relief clause in Section 10(c) of the Act should be liberally construed, and could in certain circumstances justify enterprise-wide abatement. The ALJ refused to strike the portion of the complaint requesting enterprise-wide abatement in part because it was still at an early stage in the proceeding. Despite the ALJ‚ acknowledgement that OSHA‚ request for enterprise-wide abatement was a novel legal theory and that Central Transport could renew its motion to strike after the record was more fully developed, OSHA appears to read the opinion very broadly. 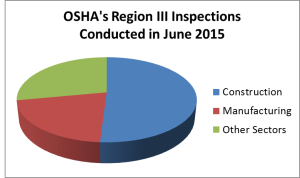 In this press release, OSHA calls the opinion significant and precedent setting. The press release also quotes Kim Stille, OSHA‚ regional administrator for New England: When an employer has hazards occurring at multiple locations, common sense and reasonable worker protection law enforcement both dictate that the employer take corrective action to safeguard the health and well-being of employees at all its worksites. 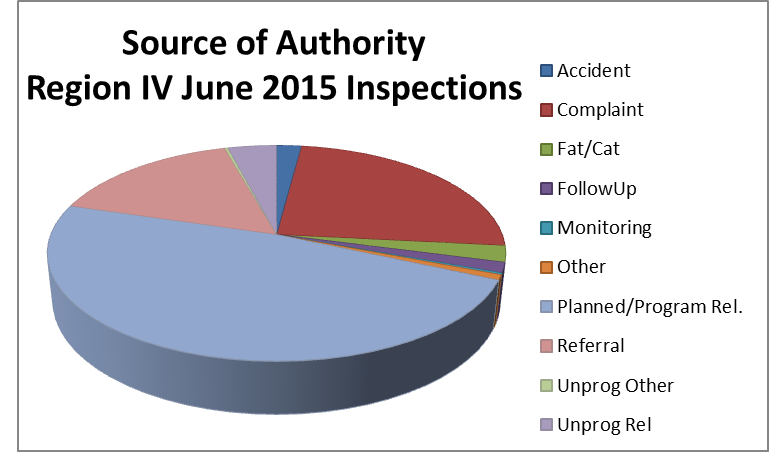 The full effect and reach of the ALJ‚ Central Transport decision is yet to be determined, but companies must be prepared to defend complaints requesting enterprise-wide abatement. Proper preparation would include a robust centralized safety program that not only shares and monitors proactive safety training, but evaluates every OSHA citation to determine how it may affect other locations and internal safety policies. Applying the OSH Acts statute of limitations provisions, in 2012 a Federal Appeals Court ruled that OSHA could not cite an employer for not recording a workplace injury and illness if more than six months had passed from the date that incident was required to be reported. Unhappy with this court ruling, OSHA has filed a proposed rule which establishes, in part, that failure to record an injury or illness is an ongoing violation. This proposal would have the effect of allowing OSHA to issue recordkeeping citations for and failure to report a required incident as long as 5 and one half years after the alleged recordkeeping violation. 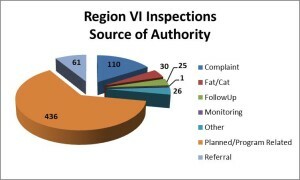 According to OSHA, as long as an employer fails to comply with its ongoing duty to record an injury or illness, there is an ongoing violation of OSHA‚ recordkeeping requirements that continues to occur every day . . . . therefore, OSHA can cite employers for such recordkeeping violations for up to 6 months after the 5 year retention period expires. Although OSHA does not intend to hold a public hearing on the proposed rule, it is accepting comments through September 28, 2015. Comments may be e-mailed to OSHA at http://www.regulations.gov. If you submit comments you should reference Docket No. 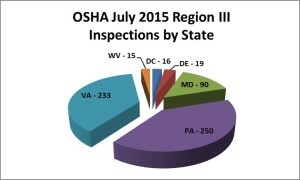 OSHA-2015-0006. 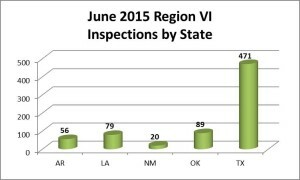 In April, 2013, OSHA launched its Temporary Worker initiative expanding, as a matter of policy, its inspection scope to include examination of the use of temporary workers at establishments under inspection. 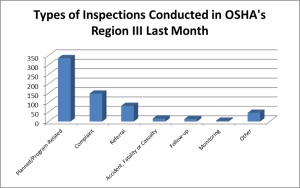 OSHA takes the position that both host employers and staffing agencies share responsibility for worker safety. OSHA will seek to hold staffing agencies responsible for conducting necessary and appropriate training and assessment of hazards in the workplace into which the agency is placing temporary workers. 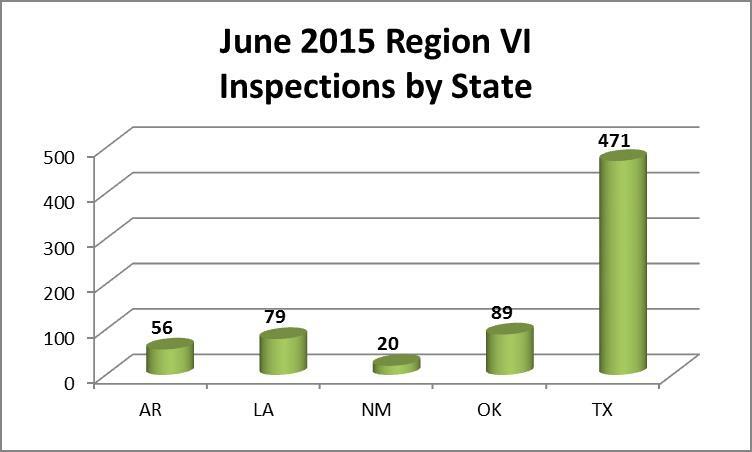 This initiative manifested itself in recent citations issued to a temp agency. 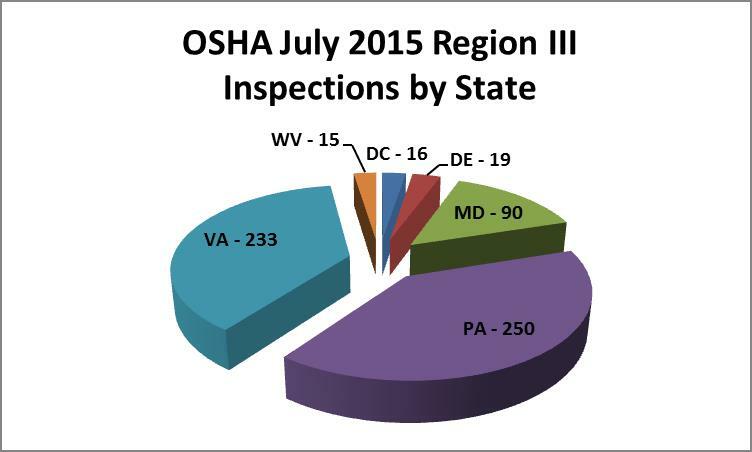 On July 1, 2015, OSHA issued two Serious citations and one Repeat citation, for total proposed penalties of $19,800, to On Target Staffing, LLC, resulting from an inspection at host employer Sterling Seating, Inc., a northern New Jersey furniture manufacturer. Sterling received 25 Repeat and 15 Serious citations, with proposed penalties of over $176,000. On Target Staffing was cited for Serious violations under OSHA‚ Hazard Communication Standard, 29 CFR 1910.1200, for allegedly: (1) failing to develop a written hazard communication program that would have provided the temp workers with general knowledge associated with the hazardous chemicals to which they would be exposed at Sterling‚ facility; and (2) failing to train the temp workers regarding the health effects and proper protection from the potential hazards existing at the Sterling facility. The staffing agency also was cited for a Repeat violation for failing to conduct an assessment to identify potential hazards to temporary workers assigned to the Sterling facility. 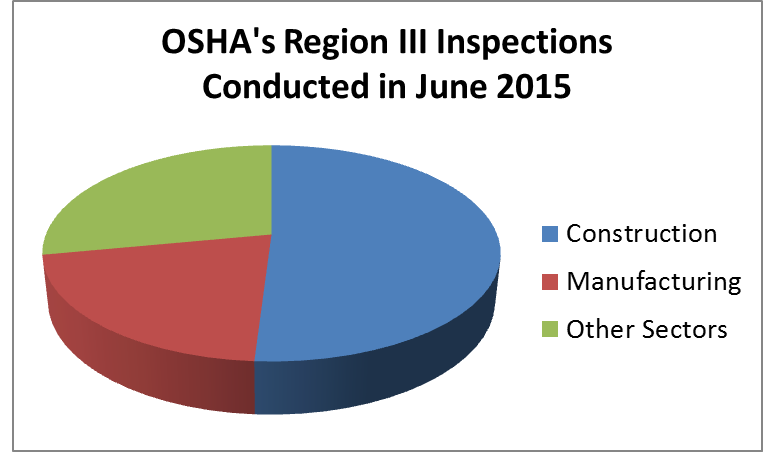 OSHA contends that On Target Staffing was cited for the same violation in 2014, related to a different workplace. 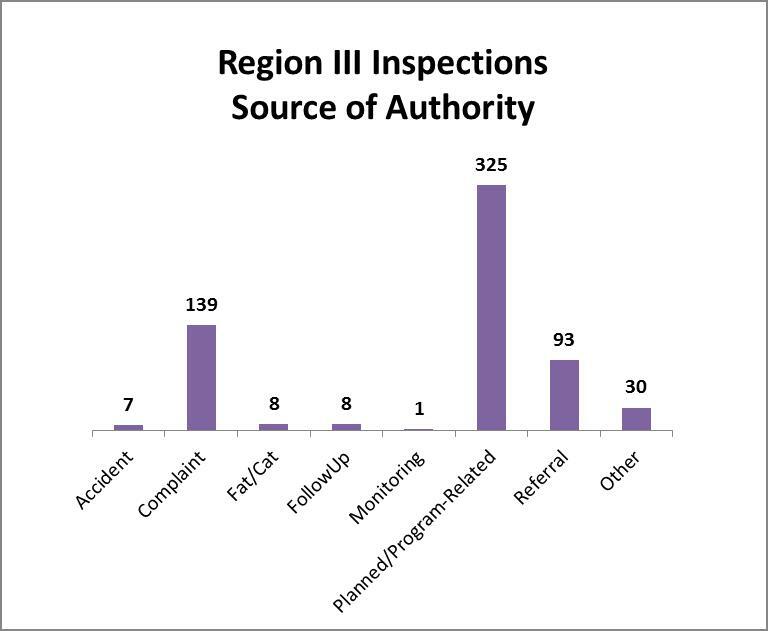 The citations and proposed penalties are not final; On Target Staffing can contest the citations or negotiate a settlement with OSHA which may lead to a change in the citations and/or the penalty amounts. 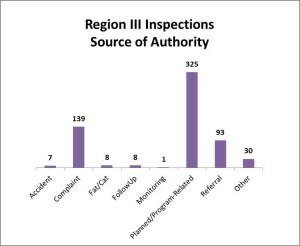 Nevertheless, more than 2 years into the temporary worker initiative, staffing agencies are on notice that OSHA intends to hold them jointly responsible for making sure that temporary employees are properly educated about, and equipped to deal with, the potential hazards to worker safety that may exist at the facility into which they are placed. In addition, OSHA expects staffing agencies to conduct their own job hazard assessments prior to placing temp workers at a host employer. For more information about these issues, contact Tom Ullrich or Derek Brostek at WAW.